If you're a wine lover, these wine sayings will be a joy to read. You're sure to chuckle at many, gasp in horror at a few, and let some pearls of wine wisdom seep into your subconscious. From Plato and Aristophanes, to Hemmingway, Brigitte Bardot, and Bette Midler - you'll find you're in great company with these wine quotes and wine proverbs from throughout history! BE PLEASANTLY SURPRISED AT HOPEWELL VALLEY! TO BE SHIPPED RIGHT TO YOUR DOORSTEP! IF YOU LOVE WINE THEN YOU'LL ABSOLUTELY LOVE ALL ITS MANY HEALTH PROMOTING BENEFITS - READ ABOUT THE LATEST STUDIES HERE! 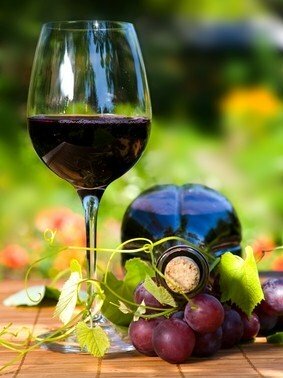 Wine has a unique and mystical quality to it: unlike most other beverages, it oftentimes benefits from aging. No one can craft exactly what the final outcome will be - the wine is constantly evolving. So there is a bottled surprise waiting to be discovered. Sometimes the result is a flop...but when it's aged well, it is simply sublime! These wine quotes will make you crave the aged stuff! These individuals are certainly not bashful about bashing, clashing, or praising various wines and trends. Do you agree with any of these wine sayings? Do you disagree with any of them? Let us know by submitting your opinions below! Who knows...maybe you'll go down in history for a great wine quote, too! Wine has been used as a tongue loosener in novels, plays, movies...and real life! That's why so many wine parables revolve around wine and truth, wine and words. Does wine help you unwind your thoughts? Do you spill the beans after a glass or two? Or is it inspiration for a late night sonnet? It makes me laugh to think how brandy lies!" - Oliver Wendell Holmes, Sr.
Have An Opinion or Quote To Add To Our Collection? If you have another great quote about wine that we've missed, please submit it and we'll add it to the list! Plus - if you wanna give it a twirl, try coming up with your OWN wine quote, wine parable, or wine joke to share with the rest of us wine lovers! 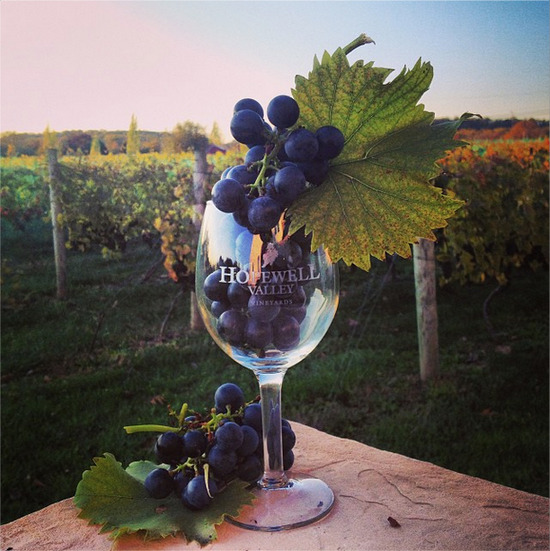 New Jersey Wineries › Wine Health Benefits › Wine Sayings & Wine Quotes!